ARBITRATION PROCEEDINGS BY A SUBSIDIARY AGAINST SINGYASIN SMC TECHNOLOGIES PTE. 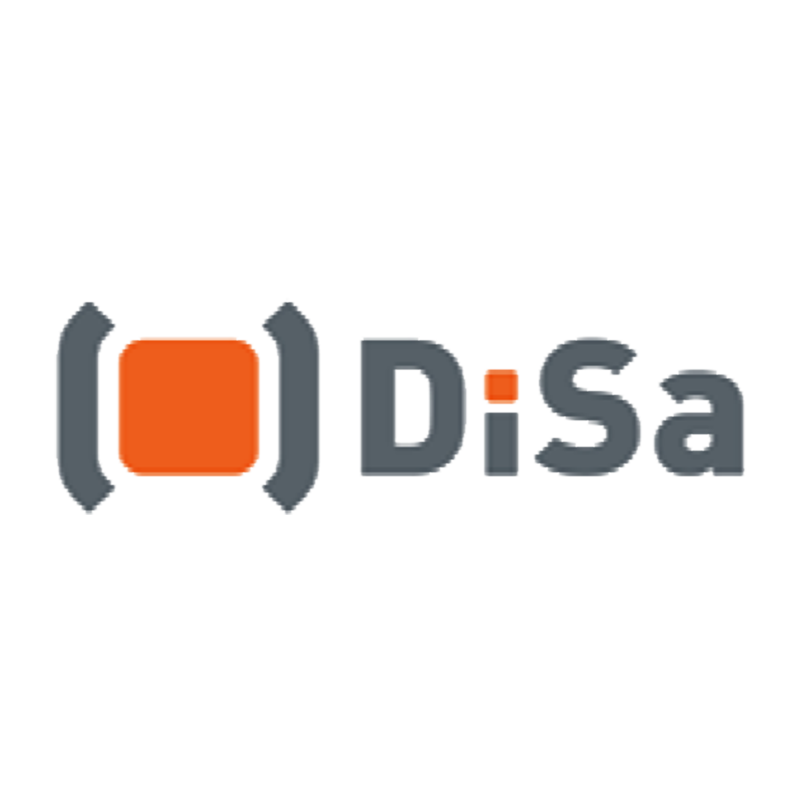 LTD.
Increase of Paid-Up Capital in Wholly-Owned Subsidiary - DISA Digital Safety Pte. Ltd.
Change in Interest of Substantial Shareholders - Mr Chng Weng Wah and Starbids Ventures Inc. Protecting high-theft, openly-displayed merchandise in stores just got easier. Update on Legal Proceedings by a Customer against Equation Resources Pte. Ltd. PROPOSED CHANGE OF NAME OF THE COMPANY TO "DISA LIMITED"
CHANGE IN INTEREST OF SUBSTANTIAL SHAREHOLDERS - CHNG WENG WAH AND STARBIDS VENTURES INC.
CHANGE IN INTEREST OF SUBSTANTIAL SHAREHOLDER - STARBIDS VENTURES INC.
REPL::DIGITAL SAFETY POSA SOLUTION ACHIEVES SECURITY CERTIFICATION BY BUGCROWD INC.
DIGITAL SAFETY POSA SOLUTION ACHIEVES SECURITY CERTIFICATION BY BUGCROWD INC.
UPDATE ON LEGAL PROCEEDINGS BY A SUBSIDIARY AGAINST SINGYASIN SMC TECHNOLOGIES PTE. LTD.
LEGAL PROCEEDINGS BY A SUBSIDIARY AGAINST SINGYASIN SMC TECHNOLOGIES PTE. LTD.